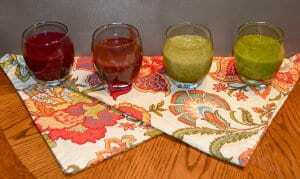 3 Green Smoothie Recipes – Great For St. Patrick’s Day! Green smoothies are chock full of calcium, iron, fiber and essential vitamins so they make a healthy addition to your diet any day of the week. These three green smoothie recipes will also be a fun, edible treat to make with kids this St. Patrick's Day before you do some leprechaun crafts. 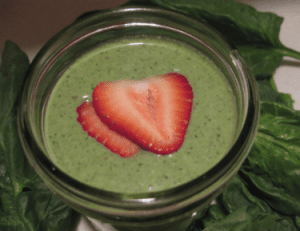 The basic rule of thumb for any green smoothie is to use 1/2 green, leafy … [Read more...] about 3 Green Smoothie Recipes – Great For St. Patrick’s Day!